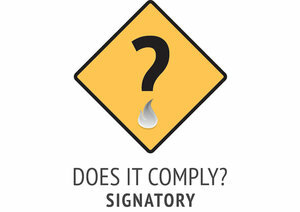 Are you living in the dark about the state of your wiring? Are your smoke detectors working properly? Find out with a Home Electrical Safety Inspection from Kenner Electrics. 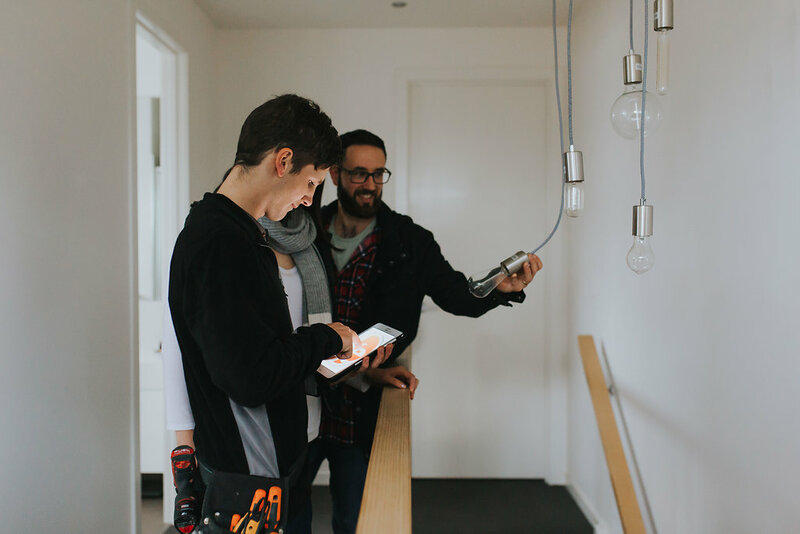 Call us today to find out more about how Kenner Electrics can work with you to deliver prompt, professional service for the properties under your management. 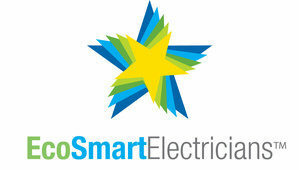 We specialise in residential electrical services. We want to work with you to find the right fit for your electrical needs, big or small. Whether you want that new downlight installed, or you want to rewire your whole house, we're here to make that happen. We're always ready to talk to you about your job. Send through an email, and we'll respond during business hours. Chat with qualified electricians and our friendly staff. 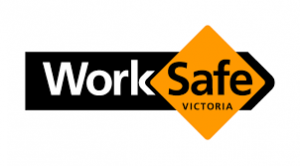 Our expert electricians offer a free Home Electrical Safety Inspection when we come to your home to complete a job. This includes a thorough check of your switchboard, wiring, smoke detectors, lighting, power outlets and more. Have any questions? Our electricians are always available to discuss the results or provide further advice. Love it when your tradies go the extra mile? Kenner Electrics electricians will leave you with lasting peace of mind knowing that your home is safe. After the inspection, we'll provide you with a written report that includes any recommendations we have to keep you and your family safe. We'll even remind you when your smoke alarms are due for replacement. How's that for peace of mind! 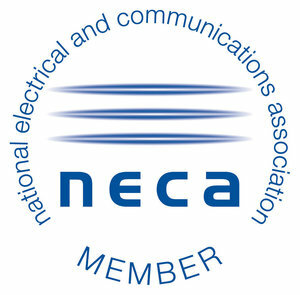 The best electrician is an accredited and connected electrician. Have used Kenner Electrics 3 times in recent months. Very happy with their quick, reliable and friendly service. Will definitely use them again. In fact I now refer to them as "our electricians". We were extremely happy with the work, the electricians were efficient, listened well to our concerns and everything was completed on time and for a reasonable fee! It's so refreshing to have a tradesman arrive when he says he's going to, do exactly what he promises to do and then clean up and replace everything that's been moved. I recommend Kenner Electrics to everyone I know. As Vice President of the Whitehorse Mustangs basketball club, I reached out to Kenner Electrics for a quote to relocate the scoreboard at Orchard Grove Primary School. ...They came back and offered to do the work at no cost to the Club! We were gobsmacked! Their support means those hard-earned funds can now be used toward building our club. Kenner Electrics is located in Blackburn South. 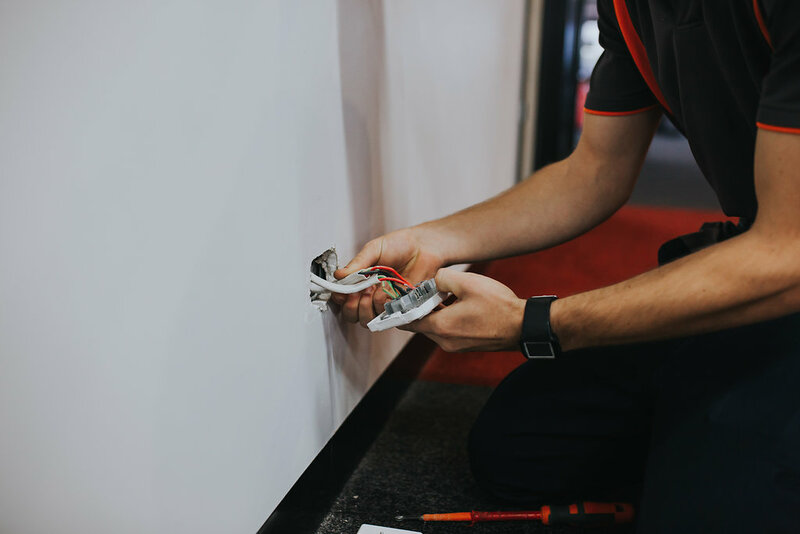 We are dedicated to offering top quality, reliable electrical services to customers throughout the eastern suburbs of Melbourne. 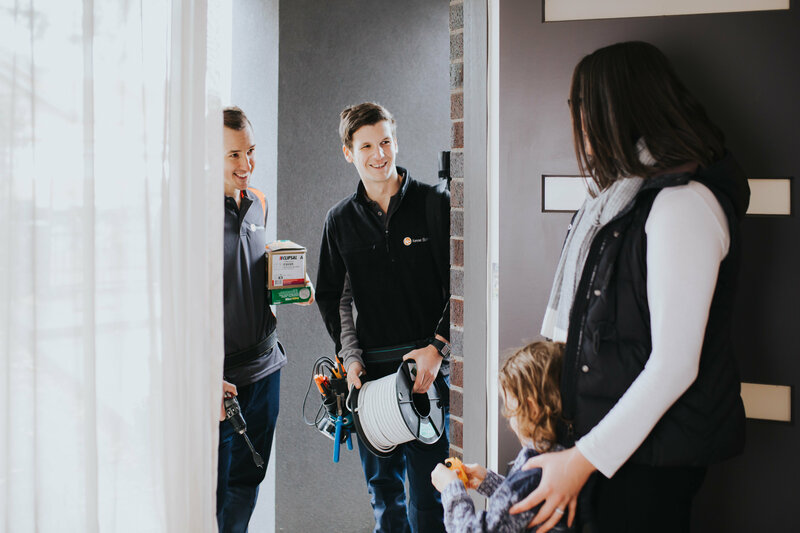 Our local electricians frequent Surrey Hills, Camberwell, Hawthorn, Box Hill, Burwood, Mount Waverley, Ashburton, Glen Iris and Glen Waverley just to name a few! As your local electrician we promise friendly, professional customer service. On the job and after, you're safe with us. Thanks! Your enquiry has now been sent and we will get back to you soon.